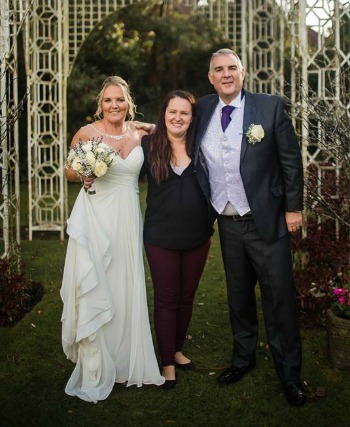 We hired Tammy for on the day co-ordination of our wedding after quickly realising that we had a lot of moving parts to our DIY wedding and really needed someone other than ourselves to keep on top of all our suppliers and make sure our timeline didn’t overrun too much – I didn’t want to be glancing at a watch on my wedding day! Tammy provided all of this and more. She went above and beyond her on-the-day role by introducing herself way in advance to all of our suppliers and getting involved with longwinded email chains about scheduling ; ) My husband and I have both remarked that we were surprised to feel SO relaxed on our wedding day, and I attribute the fact that we were able to fully let go and enjoy our time with our friends and family down to the fact that we knew Tammy was on top of things. Tammy is our hero! We live on a farm and were doing our own venue in a barn. All sounded great in principal before I stopped to think about the logistics on the day and how I realistically couldn’t simultaneously be getting married at the church and at the barn getting things ready nor did I want to worry about all the little things on the day. Then we found Tammy- she was incredible and made sure our day went perfectly. Thank you so much- we couldn’t have done it without you! We were booked as entertainment for a Wedding Tammy was planning. Tammy is a pleasure to work with, friendly & professional. The venue looked beautiful, I would definitely use her to plan my Wedding & would recommend her to anyone looking for a Wedding Planner. 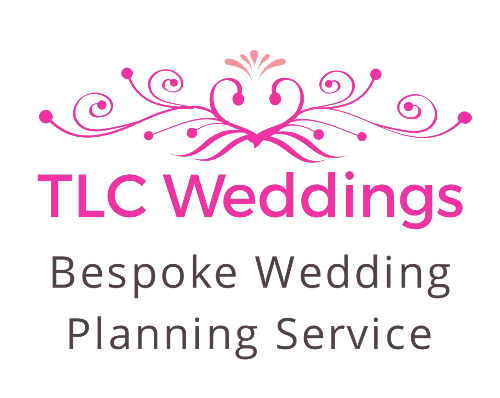 Tammy at TLC Weddings is absolutely brilliant. Exactly what anyone planning a wedding needs. She know the industry inside out and will make your wedding day go so smoothly and make your wedding dreams come true! Would like to say HUGE thank you for Tammy. She is fantastic person and helped me a lot for my wedding day to be perfect 🙂 the dress was stunning, and the last days before wedding I still couldn’t find the photographer and DJ,but she gave me lovely recommendations which saved my day 🙂 Highly recommend, She is professional and very nice person. Tammy was fantastic, I really cannot recommend her enough! She made sure everything ran smoothly on the day and was on hand to deal with any last minute requests. She was on site the day before to get a feel for the place, and made sure everything we asked for was ready on the big day – and was waiting with a glass of bubbles for me at the reception venue! I honestly don’t know what we would’ve done without her – money well spent!